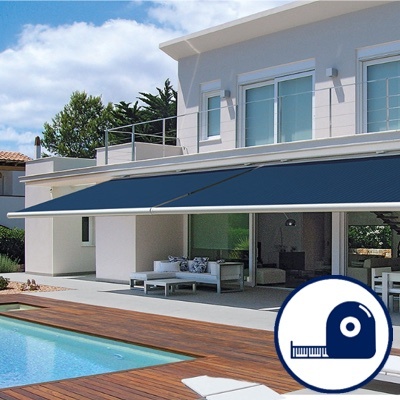 Awning Types You may have an idea of the awning you want in your mind, but before you can progress any further you’ll need to know what to look for. 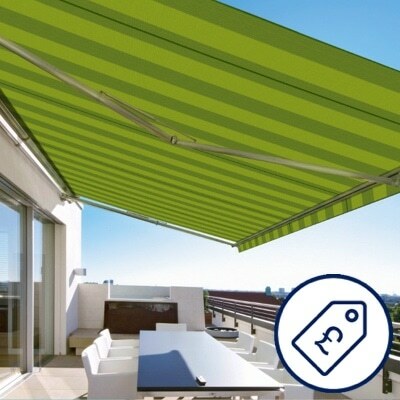 Awning Prices At Roché we have always been transparent with the cost of our products. This is why we provide guide prices for awnings across our website. 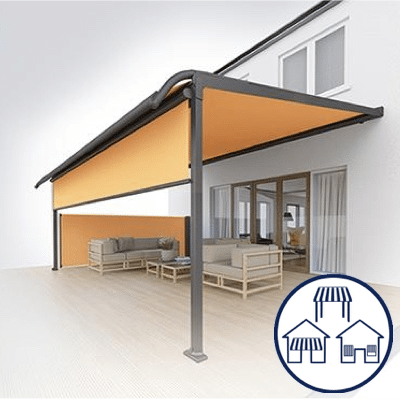 Awning Sizes If you are trying to gain an understanding of your awning options and how much it is going to cost, size plays an important part. 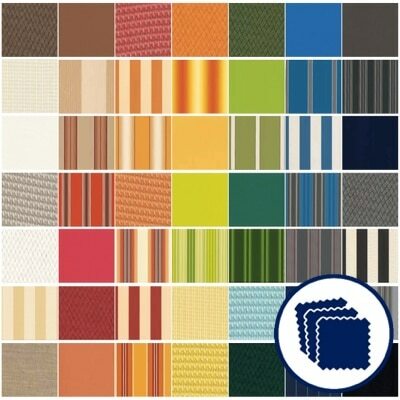 Awning Fabrics Quality awning fabrics are very different from other textiles. They have an advanced set of properties which allow them to withstand annual changes. 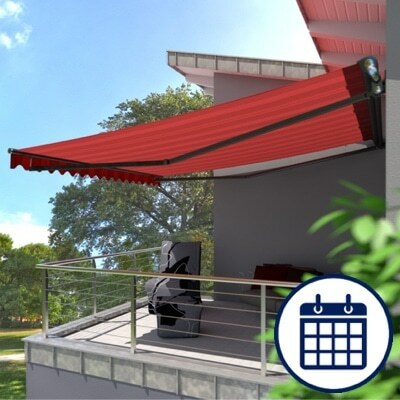 The Awning Purchase Timeline Buying a bespoke awning is simpler than you might imagine. Once you’ve taken the time to make your decisions regarding the product. Awning Surveys What is a survey? If you have a rough idea which products you’re interested in, the next step is to book a survey. 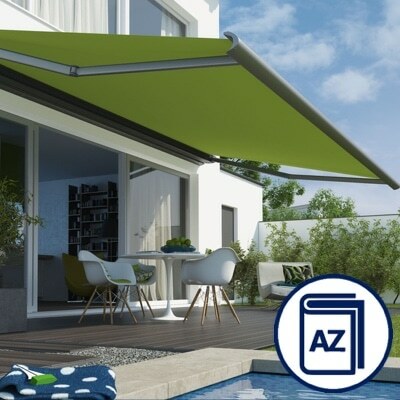 Awning Glossary There’s plenty of jargon within the world of awnings. Find the meaning behind some of our most commonly used words and phrases below. Brochures Awning and glass room brochures from Roché, Markilux and Weinor. 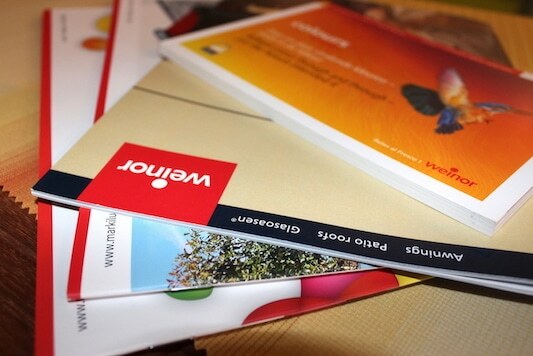 For product-specific manuals, take a look at our individual product pages or get in touch. 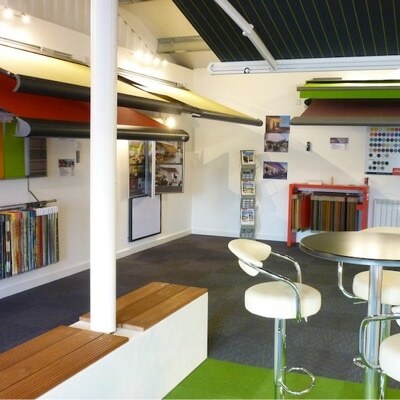 North West Showroom View and test award-winning awnings at the Roché showroom. 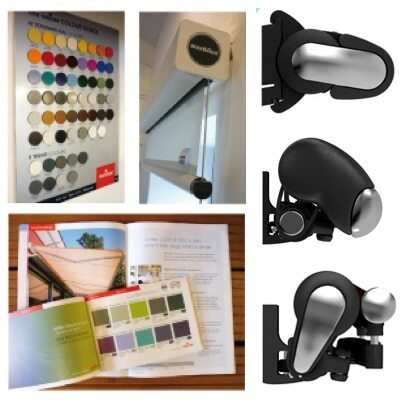 Our display includes full-size working designs by premium German brands Markilux and Weinor. 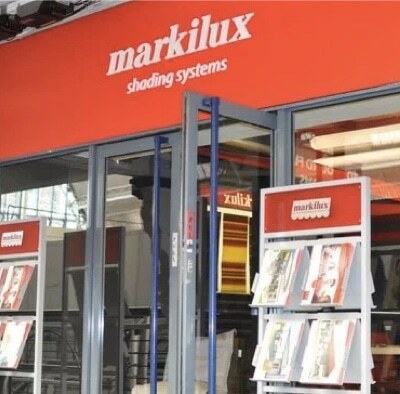 London Awning Showroom If our North West showroom is not convenient for you to visit, we can provide access to Markilux’s London showroom at the Business Design Centre. 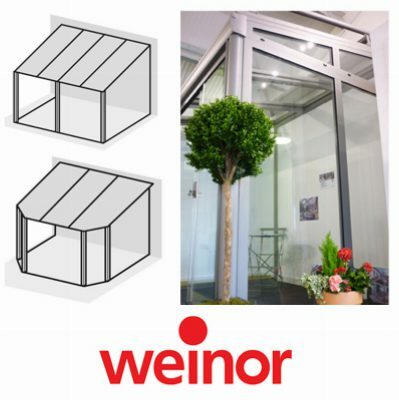 Awning FAQs Confused about your awning order? Our FAQs may be able to help. If you can’t see what you’re looking for please don’t hesitate to contact us. 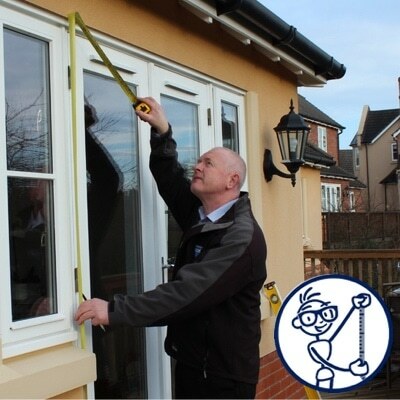 Glass Extension FAQs Confused about your glass extension order? Our FAQs may be able to help. If you can’t see what you’re looking for please don’t hesitate to contact us.